Just bought these for my 2009 Cadillac STS last week, after a whole lot of searching I found them on Custom Wheels Express at $150 to $200 less than anyone else. These wheels are even more Beautiful than I imagined and I'm already getting lots of compliments and they have only been mounted a couple of days! The speed of delivery and customer service they offer are outstanding... Ordered on Tues and they arrived on Friday. 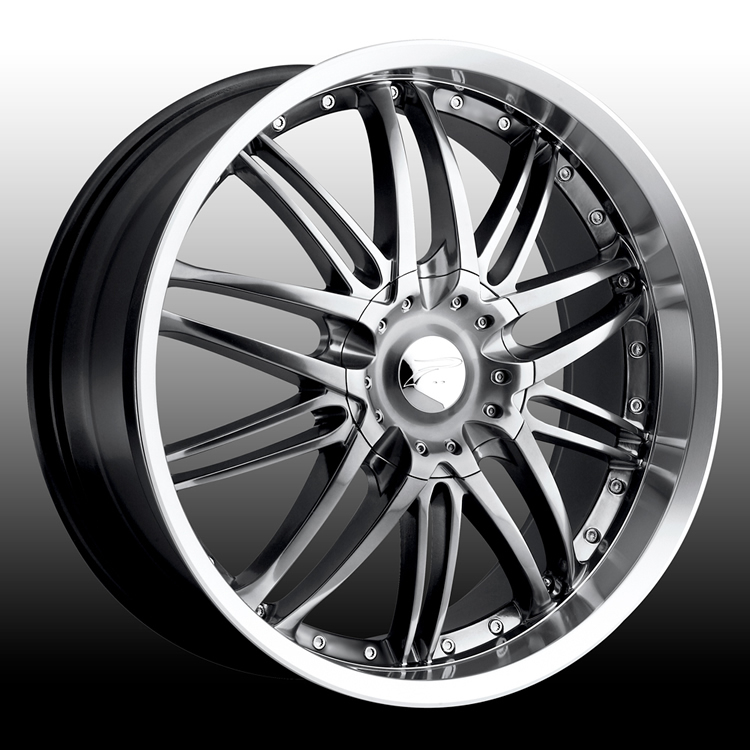 Platinum Custom Wheels is Ultra wheel's high-end custom wheel line. Platinum offers some of the hottest styles around. Those hot styles coupled with Ultra's superior quality of custom wheels makes Platinum Custom Wheels some of the most desirable wheels on the market. Just bought these for my 2009 Cadillac STS last week, after ..